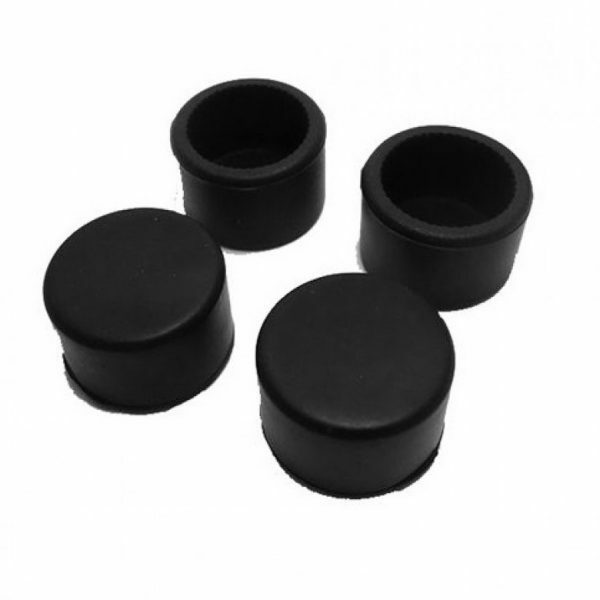 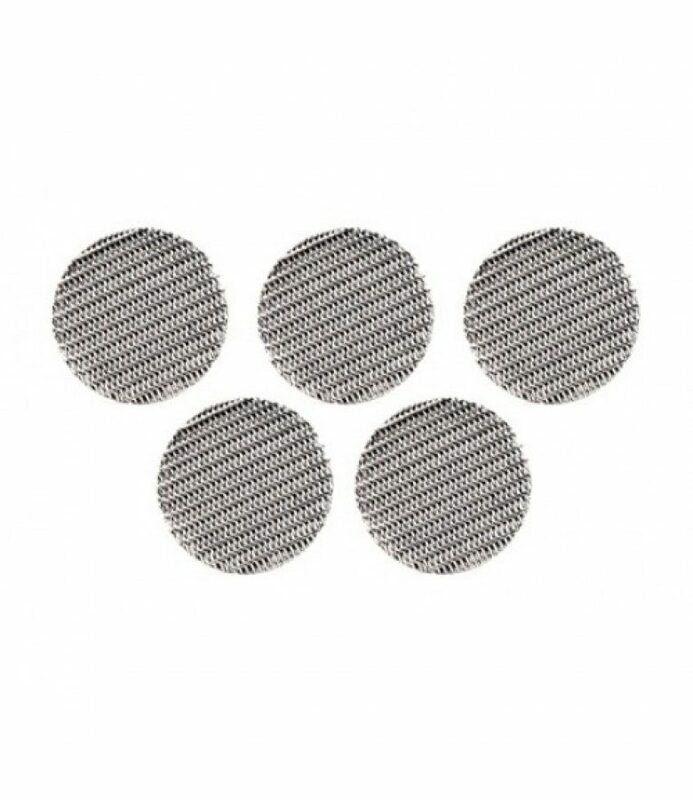 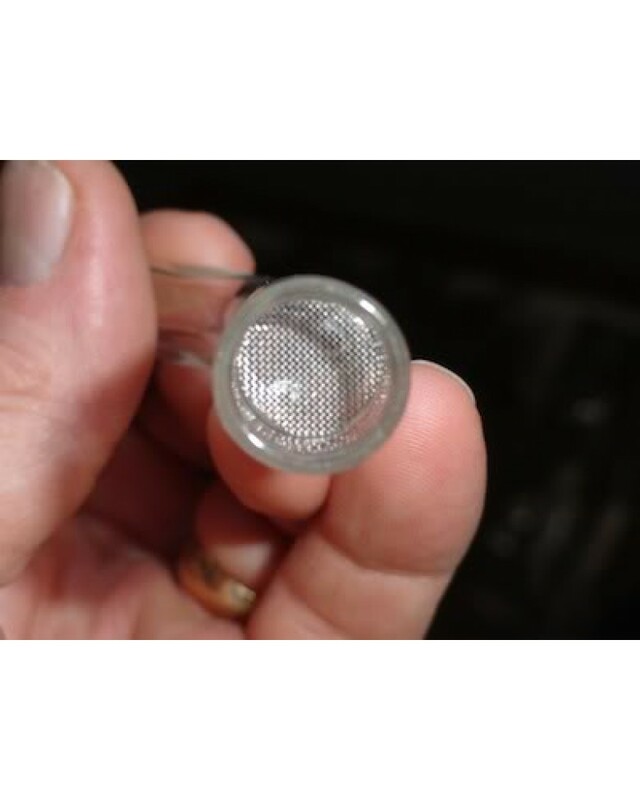 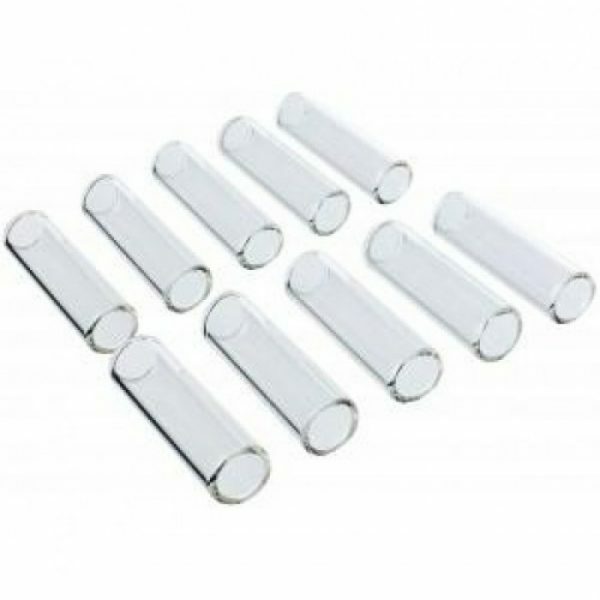 One 10 pack of Stainless Steel Screens for the Arizer Solo and Arizer Air portable vaporizer which are only needed for finely ground plant material, otherwise you can just insert the material into the glass tube without needing the screen. 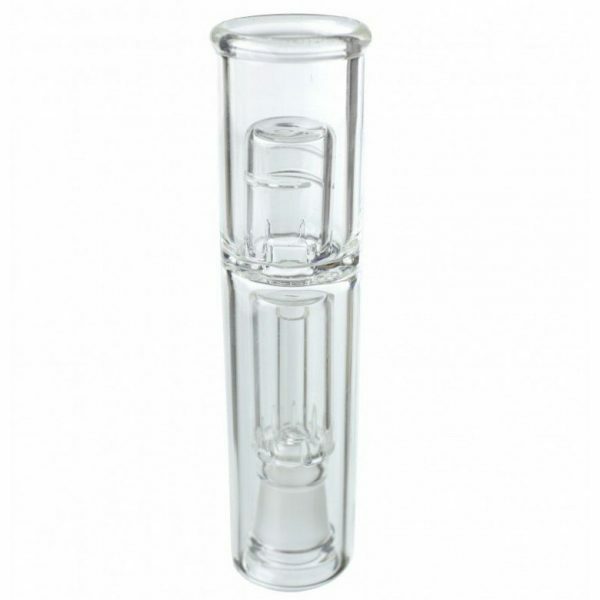 Screens are made out of high grade stainless steel material and will prevent small debris to travel up the glass mouthpiece. We do suggest to clean regularly your screen with a cleaning solution or isopropyl alcohol that can be purchased from most pharmacies.